"Om Shreem Hreem Shreem Kamle Kamalalaye Praseed, Praseed, Shreem Hreem Shreem Om Mahalaxmaye Namah"
Sir Yantra Maha meru Available On GIRI The Largest Online Spiritual store. 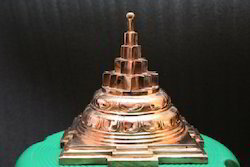 Maha meru Available on various material like Sphatik Maha meru - Panchaloha Maha meru - Brass Maha meru. 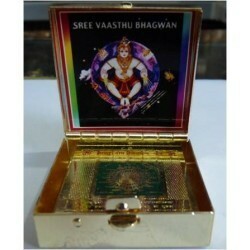 Before use and wear pooja of every Yantra is to be performed for which there is a specific method. The method is provided here-under for the candid use of Sadhaka. The step wise method is to be adopted.